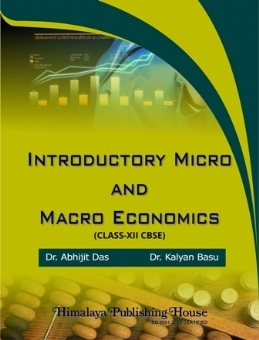 It is immense pleasure on our part to bring out the first edition of Himalaya Publication’s 'Introductory Micro and Macro Economics' for the students of Class XII CBSE. 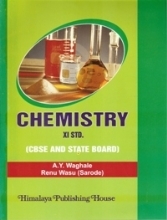 The edition has been prepared strictly according to the syllabus of economics prescribed by Central Board of Secondary Education (Delhi) and NCERTRT. 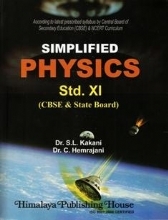 Our book is very compact, concise, to the point and strictly based on CBSE syllabus. This book is remarkable due to its lucidity of expression and right choice of direction. 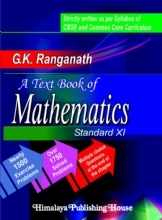 This book is enriched with economic explanation of both micro economics and macro economic ideas with real-life examples, diagrams, mathematical formulae and derivation along with numerical problems solved and unsolved and CBSE question scanners with appendix. We are very much confident that this book is going to cater the needs of young scholars and respected teachers of several reputed institutions. 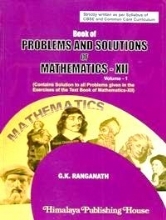 We sincerely invite suggestions for improvement from all readers of the book, teachers and students alike. 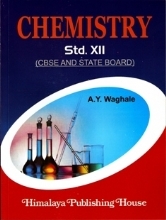 - Strictly based on the new syllabus of Economics, prescribed by the Central Board of Secondary Education (CBSE), New Delhi and NCERT. - The book is compact, concised and to the point. 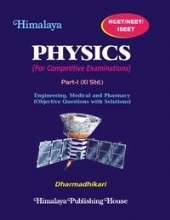 - The book is remarkable due to its lucidity of expression and right choice of diction. 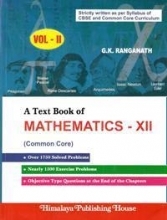 - The book is enriched with economic explanation of both Micro and Macro Economics theories, with practical examples, diagrams, mathematical formulae, derivations, value added questions, CBSE question scanner and numerical sums both solved and unsolved. 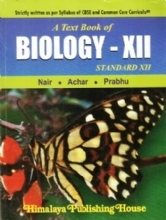 - Appendix and Glossary are also given. 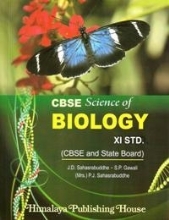 - The book is absolutely student-friendly and definitely cater the needs of the class XII board students.